The Clarion Hotel in Portland Maine near Portland Sea Dogs Baseball. 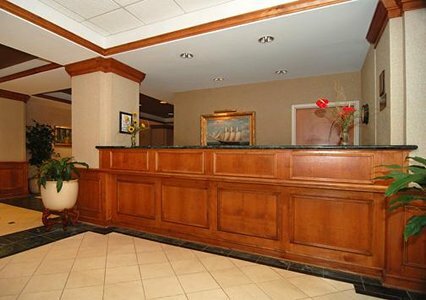 The Clarion Hotel� is the perfect destination for business and leisure travelers. 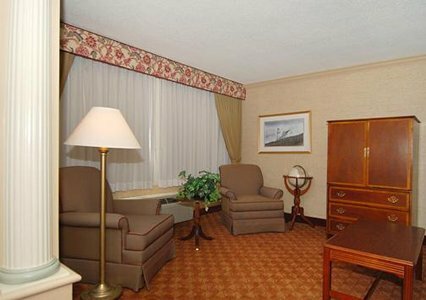 This Portland, ME hotel is close to the University of Southern Maine, the Maine College of Art, the Children's Museum of Maine, Merrill Auditorium performing arts facility, the Portland Museum of Art and the Portland Observatory. Visit Portland and discover the numerous great attractions and historic landmarks that make the largest city in Maine so exciting. Our hotel is near many one-of-a-kind shops, unique boutiques, beautiful beaches, art galleries and the stunning coast of Maine. 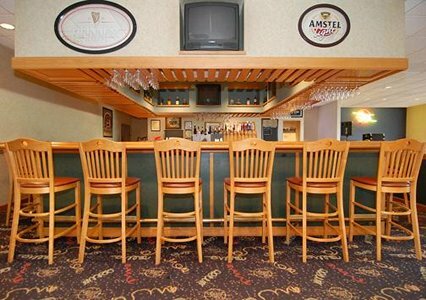 You're sure to enjoy delicious cuisine at one of the wide variety of area restaurants, serving everything from New England clam chowder to mouth-watering Maine lobster. 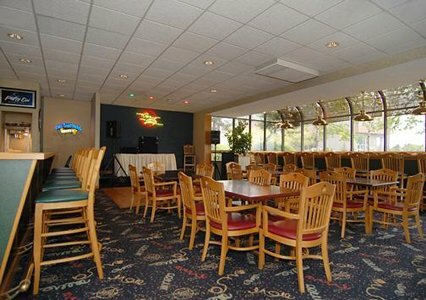 Visit the on-site Pete & Larry's Restaurant for dinner with family, clients and friends. 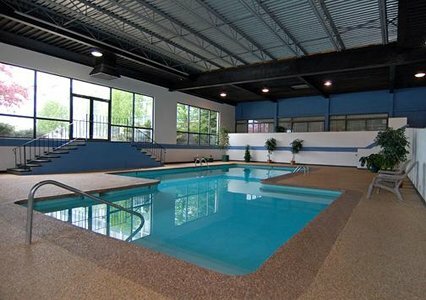 After a long day of work or play, relax in the indoor heated pool and hot tub. Take advantage of the on-site exercise room. 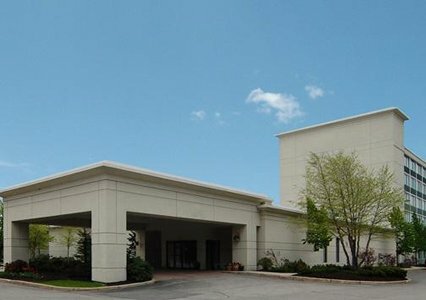 Business travelers will appreciate conveniences like access to copy and fax services and the public computer with Internet connection. 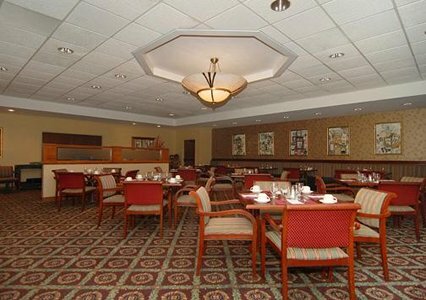 Our banquet and meeting rooms are perfect for your next special event or business function. 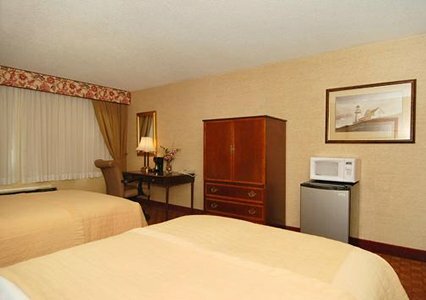 All guest rooms have coffee makers, curved shower rods, desks, hair dryers, irons, ironing boards, Nintendo game systems, pillow-top mattresses, voice mail and cable television. In addition, some rooms come equipped with refrigerators. 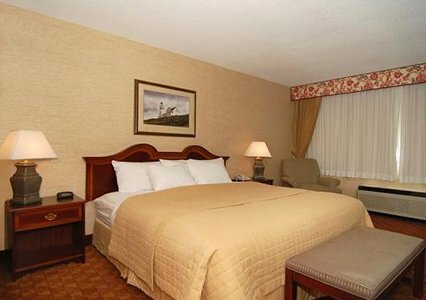 Handicap accessible and non-smoking rooms are available. Room service is offered for your added convenience. Our multilingual staff is ready to assist you in any way it can. 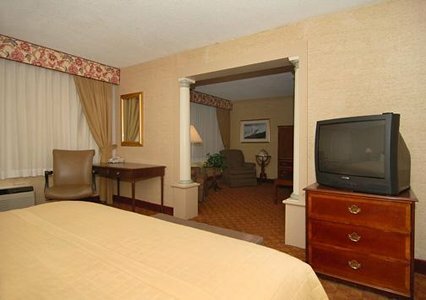 No matter how you arrive, the Clarion Hotel is the ideal place to stay in Portland. Make your reservations with us today and experience superior customer service that will exceed your expectations.